I will do a small angelic number report, or simply do an angelic reading for you. I will do a small angelic/prophetic number report, or simply do an angelic reading for you. This reading/report is only done by email. Sent to you in pdf format. An email pdf includes only ONE Number report. And if a reading you are only allowed to ask 2 questions. Please be sure that you have submitted an accurate email that you, yourself own and have access to! As I am not responsible if you submit an email address that belongs to others. I will send to the email on file. And will only resend it 1-2* times, depending on your respect for my time and energy. 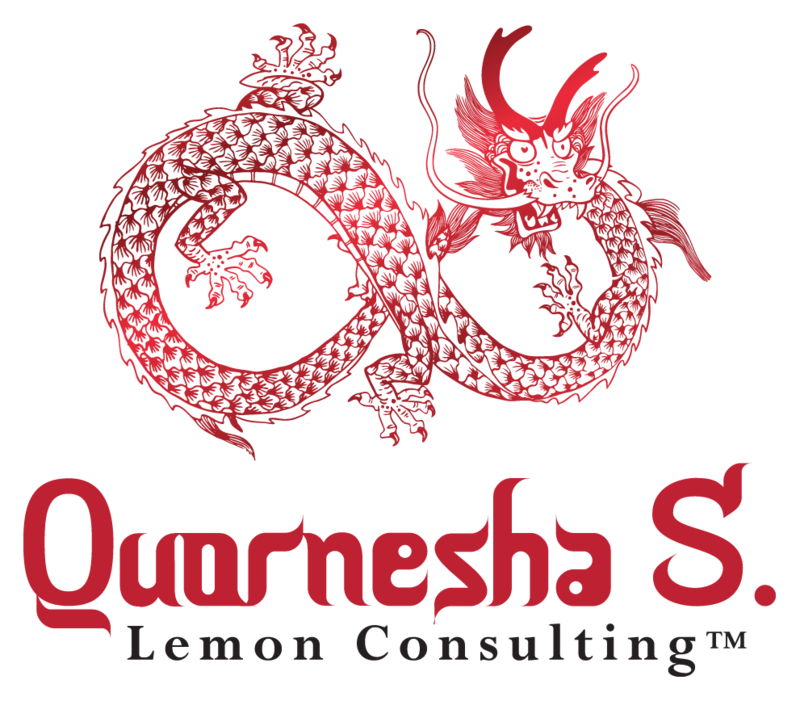 Please see www.quornesha.com for the angelic interpretations that I've channeled. Purchase of this service is an automatic agreement of the terms, policies, and conditions of this website.